Every relationship is unique and couples involved have to face unique challenges to keep their relationships strong and healthy. This is equally true for interracial relationships. No two interracial relationships are the same. That’s why there is no one set of instructions to follow that will turn your relationship into a frictionless ride. However, as all interracial couples, to varied degrees, face resistance from their loved ones or strangers on account of them belonging to two different races, the following general Australia interracial dating tips will come handy. If you let small things upset you, facing real challenges might prove that much harder. A stranger putting up a face on learning you are dating someone from another race is, or at least should be, a non-issue for you. Ignore the facial expression; after all, why bother about a stranger’s opinion about interracial dating? Sometimes, though, strangers might not shy away from voicing their astonishment or worse disapproval over your dating someone outside your race. If you find yourself in such a situation, which you will if you stay in an interracial relationship for any length of time because such people are everywhere and you possibly cannot avoid meeting them forever, be firm but polite in your response. Let others know that your love life is no one’s business without losing your temper. 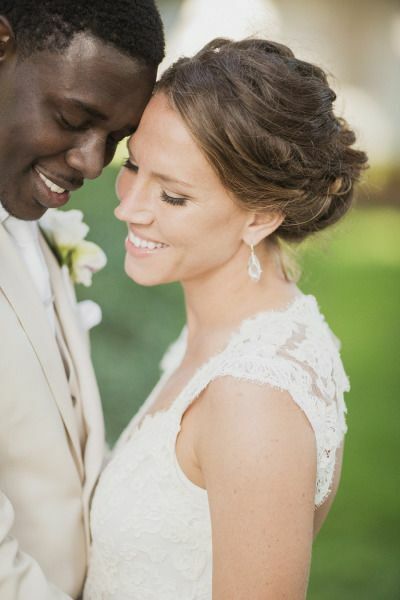 Many interracial couples believe cultural differences are often hardest to navigate. As you progress in your interracial relationship, make conscious efforts to identify cultural differences between you two and, more importantly, make a note of how you two will work through them. This will instill a sense of responsibility in both of you to make the relationship work and will obviate a feeling of frustration if for once you or your partner fails to react appropriately to a particular situation, because you would know in your heart that he or she is committed and trying to make the relationship work just as you. Here’s an example: Let’s say you are an Afro-American dating someone from Asian race. The usual practice in many families from this part of the world is to leave footwear outside the entrance of a home. Obviously, this practice is alien to you, but by identifying this difference, you can make a mental note to do the same, which your partner would surely appreciate when you are visiting his or her family. However, at the same time, if you forget to leave footwear outside the entrance of a visiting home, he or she wouldn’t get unduly upset because he or she would know you are trying. In the ideal world, neither yours nor your partner’s family would think twice about interracial dating in AU. Many times this does happen, but many times this doesn’t. Again, focus on how to work through the problem, rather than letting the problem take the fun out of your relationship. For instance, if your family is bothered about your dating someone from a different background, introduce your partner gradually into the family. This entry was posted in Dating Tips on March 11, 2016 by admin.